It looks like we'll be getting that Queen biopic a little sooner than originally expected. Bohemian Rhapsody's release has reportedly been pushed forward by over a month. As Deadline reports, the Freddie Mercury biopic, starring Rami Malek, is set to hit theaters November 2, which is over a month ahead of its original December 25 release. Singer reportedly became violent on set, even going as far as “throwing an object” at Malek. “Bryan Singer is no longer the director of Bohemian Rhapsody,” the studio said in a statement. 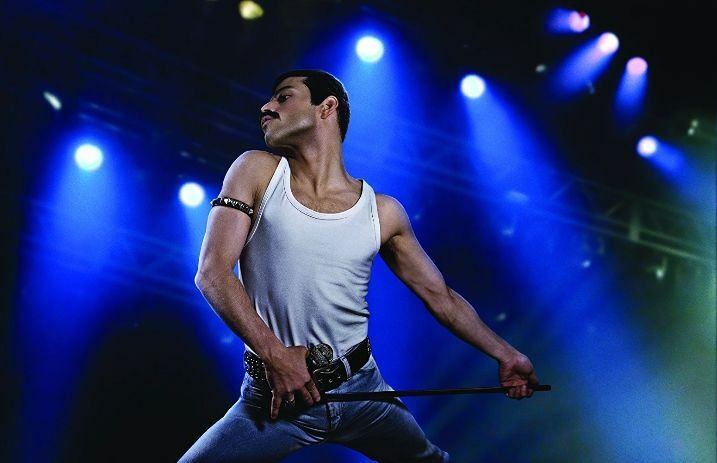 As previously reported, the film chronicles the legendary rock band from 1970 to their performance at Live Aid in 1985—six years before Mercury passed away from complications from AIDS.